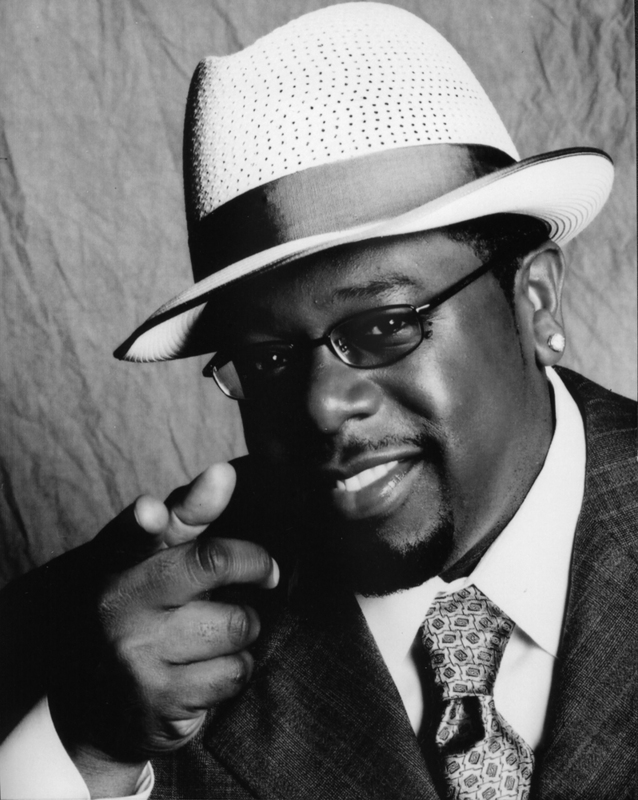 Berkeley High graduate Cedric the Entertainer Kyles first performed stand-up comedy at a St. Louis open mic night. His television career began as host of BET’s Comic View and as co-star of the #1-ranked sitcom The Steve Harvey Show, for which he won four NAACP Image Awards as Best Supporting Actor. His numerous film performances include The Original Kings of Comedy, Barbershop, Barbershop 2, Be Cool, Johnson Family Vacation and Talk to Me. Considered one of the most prominent comic actors of his generation, Cedric performed for two U.S. Presidents. As a philanthropist, Cedric has given back to the St. Louis community through his Cedric the Entertainer Charitable Foundation.